At Big Blue Ranch you can join cowboys on a cattle drive moving hundreds of cattle to greener pastures. 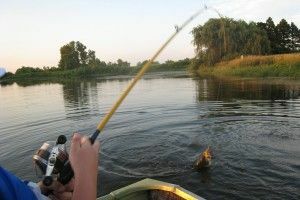 Catch master angler fish from our sixty-foot dock or go canoeing.  You can arrange to hunt for trophy deer or huge hybrid turkeys.  Big Blue Ranch is where you can enjoy a real adventure! Big Blue Ranch offers a wonderful retreat for horse enthusiasts, fishermen, hunters, hikers, bird watchers and those seeking pure relaxation. 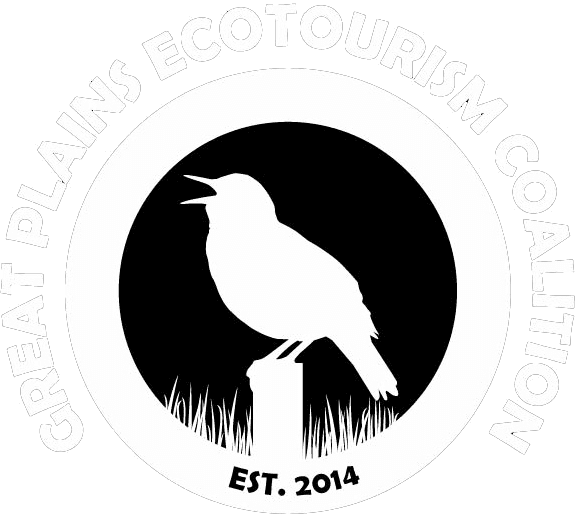 Our beautiful cedar log lodge overlooks a scenic 20-acre, spring fed fishing lake on a working Nebraska cattle ranch, and is nestled in the tall grass prairie hills and woodlands of southeast Nebraska. At the end of the day, enjoy the outdoors on large covered porches or relax indoors by stone fireplaces to watch a spectacular sunset unfold. This Nebraska lodge can accommodate up to twelve guests in two suites. For family reunions or larger groups, the two great rooms can be joined by opening large double doors! We all need some time to get away. Away from work, from emails and cell phones, away from concrete and traffic. At Big Blue Ranch we have just the place for that getaway.  Located in Pawnee County Nebraska we’re off the beaten path in a place where stars shine through in the night sky and wildlife is just outside the window.Who doesn’t want a cabin on a lake? Fishing, boating, lounging in the sun on a lazy afternoon. It’s what summers on the Great Plains were made for. Whether you want a weekend with the boys or a big family get-together, the Lodge at Big Blue Ranch can accommodate you. 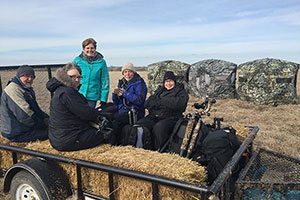 If you’re looking for more than just lounging about with the people you love we also offer all of the activities you’d expect from time spent in the country. Book your next getaway now.  It doesn’t matter if it’s your first time with a rod and reel or you’re an experienced angler, you can have a great time fishing from shore, from our dock or with one of our boats. With our fully-stocked lake you’ll be sure to have a great morning or afternoon reeling them in. 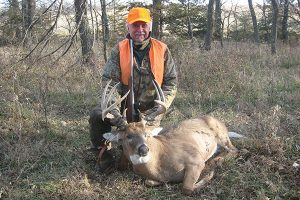 At Big Blue Ranch we pride ourselves on making sure that everyone who comes out to hunt deer or turkey has a fantastic time. Whether you’re coming from just down the road or from one of the coasts in search of the kind of game you just can’t find at home, Big Blue Ranch offers just what you’re looking for, a successful hunt.